If you want to see the stunning rice terraces in Sapa, Vietnam, the best time is from June to EARLY October. This is a great time for hiking and taking wonderful photos. If you can't manage to come from June to Early October, do not worry. 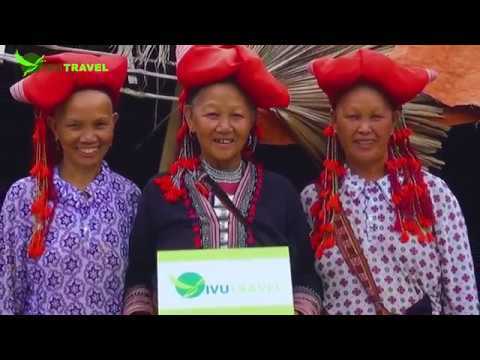 Sapa is always the most beautiful place to visit and Vivutravel promises you a great trip. Just enjoy the clip then CONTACT us at info@vivutravel.com.